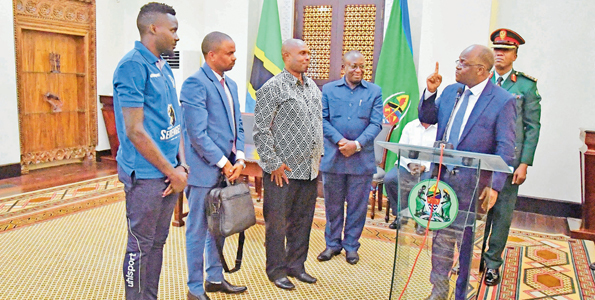 “I’m very happy for you Taifa Stars and the entire nation,” Maghufili told the triumphant players at State House, in Dar es Salaam. “As a region, we are proud to have four teams at the event and we are confident that the four countries will rise to the occasion during the tournament proper in Egypt. We hope our government will support their preparations,” explained veteran football administrator.